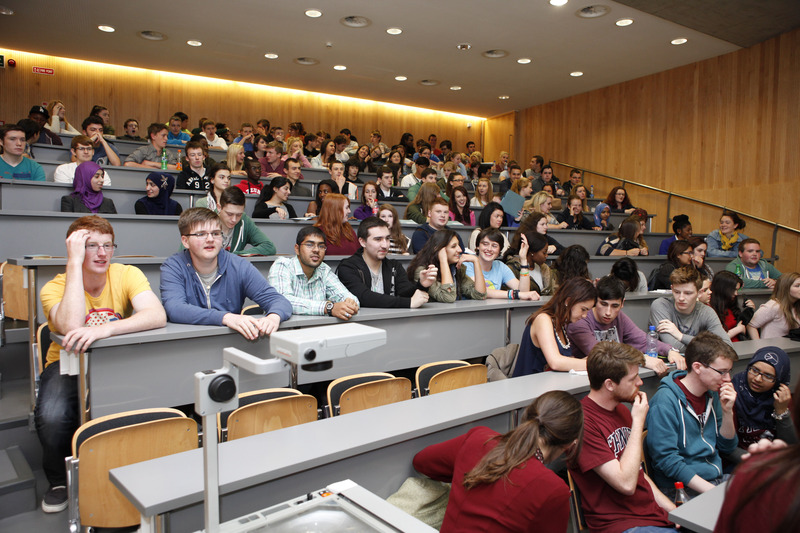 Assessment timetables will be published on the portal, my.tcd.ie, at least four weeks prior to assessments taking place. No notice is required of intention to take an assessment in the course for which students have registered. Further assessment details (e.g: practicals, orals, vivas, etc.) may be obtained from your School, Discipline or Course Office. It may be necessary to hold some Foundation Scholarship examinations in the preceding week.